We are pleased to announce a sale of 10% off of any item remaining in Catalog #70. There are about 70 items remaining – hopefully one will be just what you’re looking for. 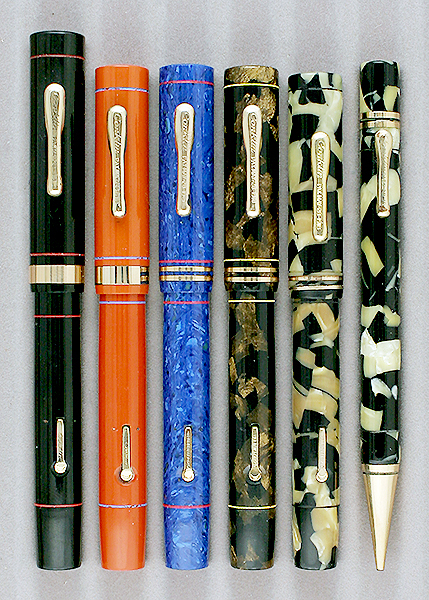 Please be sure to also check out the remaining pens in the other active Catalogs – Catalog #72, Catalog #71, Catalog #69, and Catalog #68 – that pen you’ve always wanted and needed may be lurking in there. 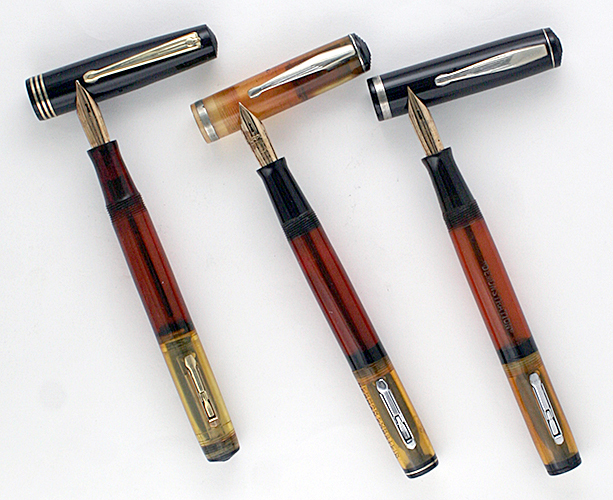 This entry was posted in Vintage Pen Repair, Vintage Pens and tagged Fountain Pens, Go Pens, GoPens, Vintage Fountain Pen, Vintage Fountain Pens, Vintage Pen, Vintage Pens. Bookmark the permalink. Follow any comments here with the RSS feed for this post. Post a comment or leave a trackback: Trackback URL.